Jim received a Bachelor of Arts Degree from Baylor University, and he is a graduate of Baylor University School of Law. He was a partner in a large and well-respected Dallas law firm through 2006, where he had the opportunity to work with some of the best attorneys in Dallas and Fort Worth. Jim founded Harrison Law in 2006 in Coppell, Texas with goal of establishing a small law firm uniquely designed to meet the individual needs of each client in a knowledgeable and cost-efficient manner. Jim has twenty-five years of trial experience in North Texas and around the state. His practice consists of Family Law and Civil Litigation. While Jim is an experienced and skilled trial lawyer who has tried complex jury and non-jury cases, he is an advocate for early resolution when possible through the negotiation process. Jim is an elected Fellow of the Texas Bar Foundation. He is a member of the State Bar of Texas, Dallas Bar Association, and Collaborative Divorce Texas. He has served on committees with the State Bar of Texas and the Dallas Bar Association, and he has served as a board member on the Denton County Collaborative Professionals. 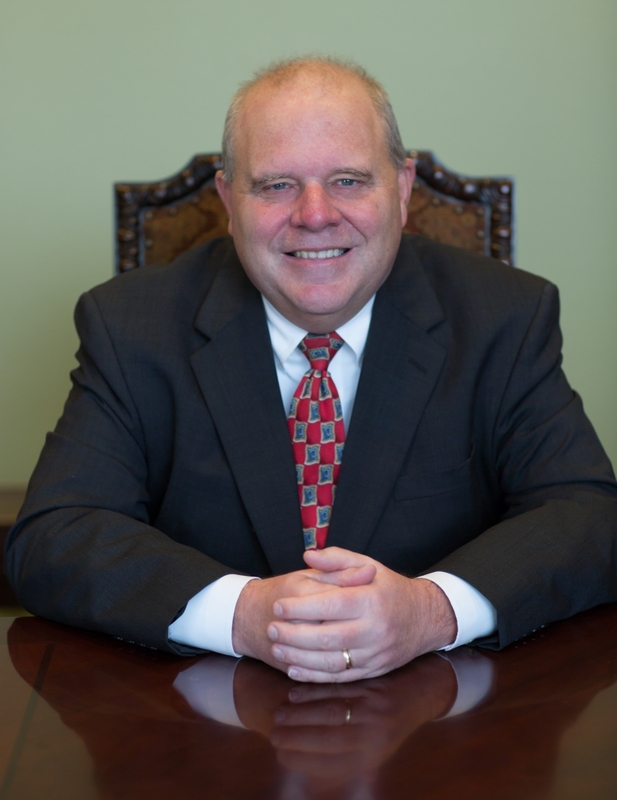 Jim is committed to addressing each case individually in a timely, compassionate, and cost-efficient manner with an understanding of the client’s needs and goals. Jim is married to Lori, and they have three wonderful children.